Talk to Ashleigh Ong and the team in Richmond & Hawthorn for help with home loans, car loans, business lending, financial advice and more. We're all about the customer experience. At Mortgage Choice in City of Yarra, we're passionate about providing first-class service to our customers. More than half of all Australians are now taking out a mortgage with the help of a mortgage broker, we make finding the right home loan, simple. Our business model is flexible; we're available to guide you through the lending process. With access to over 20 lenders, we're committed to securing the best lending outcome for YOU. At Mortgage Choice, the only thing that matters to us is the home loan that's right for you. So we pay your broker the same rate of commission no matter which home loan you choose from our wide choice of lenders. With other brokers, that's not always the case. 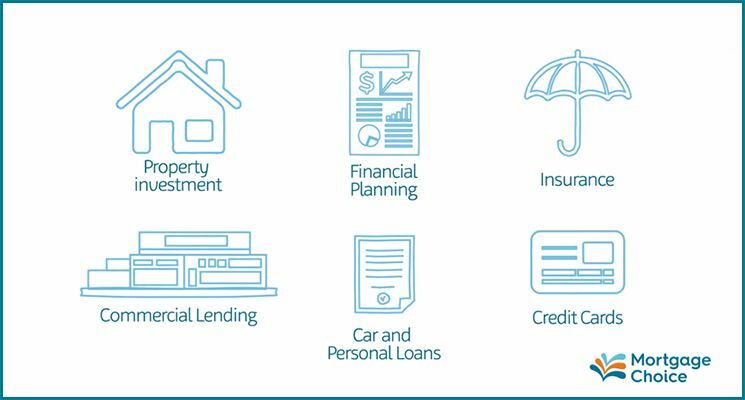 Your local financial specialist in loan and wealth in Richmond, Hawthorn, Hawthorn North, Hawthorn East, Hawthorn West, Kew , Kew East, Cremorne & Surrounds. ** At Mortgage Choice Yarra City, we look after clients from around Australia and overseas.